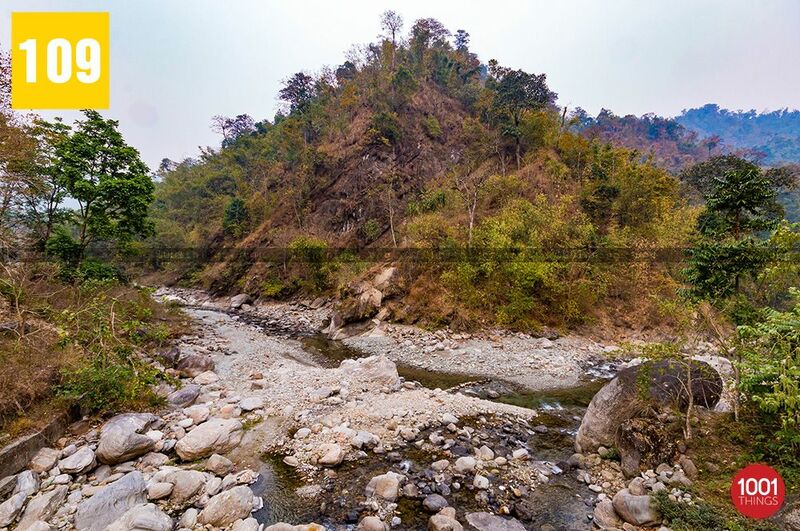 Shiva Khola is a place worth visiting for those who loves to be closest to ‘mother nature’. It is placed at an elevation of 1527 ft above Sea level. 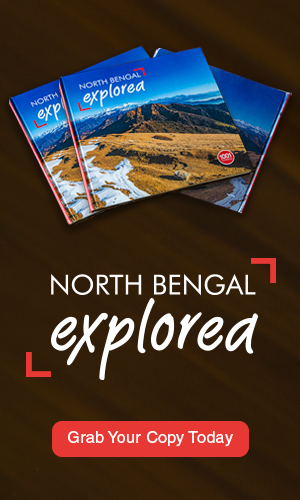 It is well connected with the township of Siliguri, which is just 27 kilometres away. The climatic condition is very pleasant due to the lush green forests all around. Temperature rises maximum up-to 27-28 degrees, i.e. during summer season. The streams of rivers flowing in between adds up to its senic beauty and making it a marvellous tourist spot.The beautiful tea gardens which surround the entire area is just breathtaking. 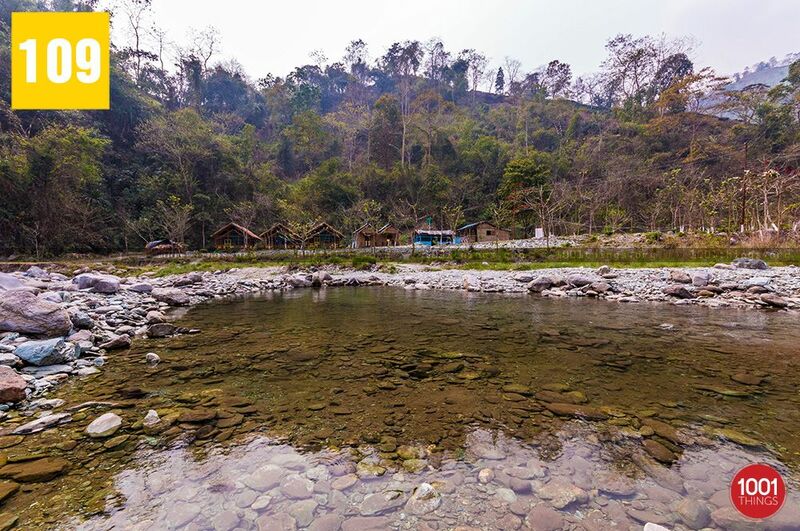 Various species of flora and fauna finds their home here, which makes Shiva Khola a favourite destination for wildlife enthusiast as well. It is an ideal place for birdwatching. 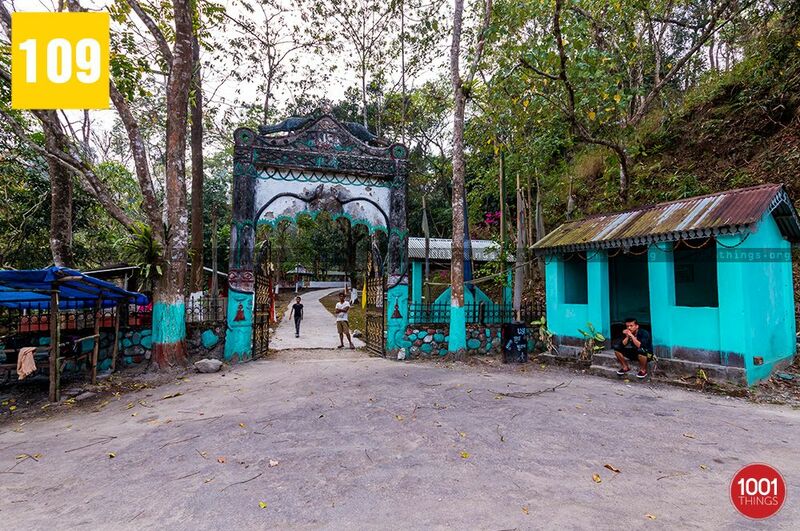 Shiva Khola, as a name depicts is one of the most religious places in Darjeeling Hills. 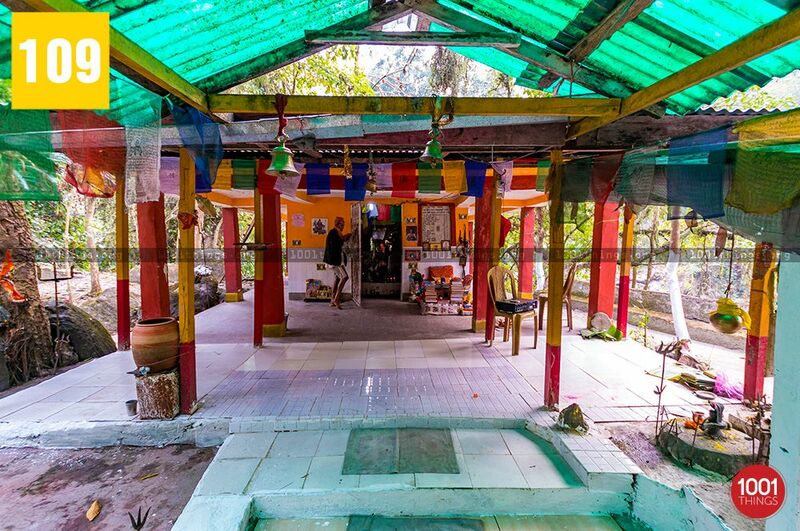 There are different folklores about the place which could be heard from the aged people of that region.There is a very old Lord Shiva temple adorned with a naturally formed Shiva Linga, which is regarded very holy and worshipped by the locals with great respect. The devotees of Lord Shiva from various places visits the place with great anticipation during Mahashivratri and the holy month of Shravan. Despite several excellent features, Shiva Khola comes under the least visited place of Darjeeling and is seeking special attention from the tourism department. 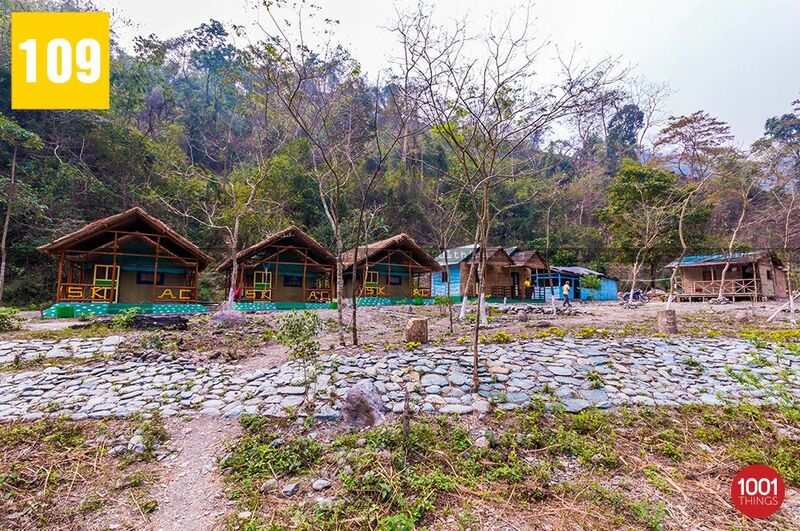 An initiative has been taken by some local youths along with the GTA for promoting the place to attract tourists, they have started up a Shiva Khola Adventure Camp for the visitors providing them with various adventurous activities like rock climbing, low altitude trekking, bird watching,fishing etc. The arrangements have been made for the tourists who wishes to spend few days, the beautiful tents have been set up looking upon the comforts for the tourists and local food is served there. Moreover, it is just a wonderful place to get relaxed after a hectic work schedule and away from the madding crowd at least for few days.